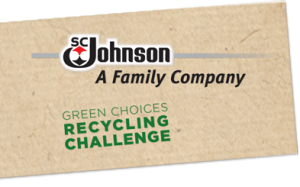 Take the October SC Johnson Green Choices Challenge to earn 60 free points for pledging to conserve energy and water around the house. Recyclebank offers tons of other ways to earn points, so stock up and earn some great rewards! Check out more about Recyclebank Points.